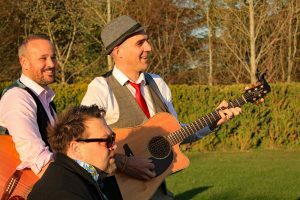 The Hitmen Trio are delighted and humbled by the huge amount of support garnered to become Mrs2be Awards 2018 Best Wedding Band Finalists. 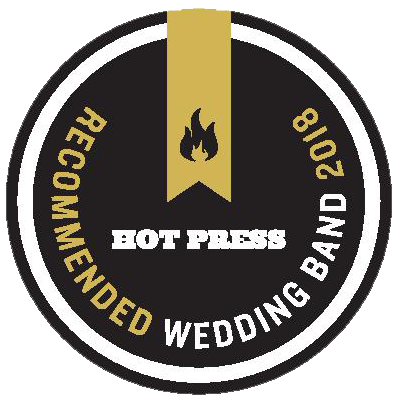 The review process is done solely from Brides and Grooms from 2017 and its their testimonies alone which provide how the selection process is done so that’s a big hug really from our couples and customers and shows we are playing some great stuff. 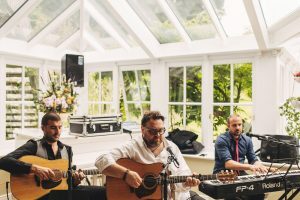 Of course there are many other bands in the awards process too so we have stiff competition but as our couples have commented – we do have a unique offering as we have a customised mini drum-kit, 3 vocals and acoustic instruments. We have even brought in a bit of piano and synth to add to some dance floor classics and Indie tunes. So we are always trying to push the bar a bit. Do check out our awards on the home page www.thehitmentrio.com as we have been lucky enough to win a few since inception but it keeps us fresh trying to win more and keep delighting the audiences. The Mrs2Be Brides’ Choice Awards were launched in 2014. 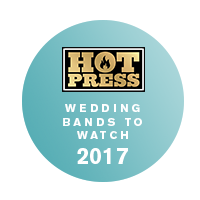 The awards are the first and only Irish wedding industry awards that are based on a detailed review process involving each entrant’s previous customers. Entrants are judged on a range of criteria including professionalism and quality. 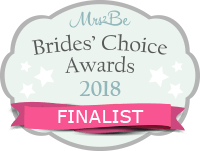 To win or to be shortlisted for a Mrs2Be Brides’ Choice is a real achievement. 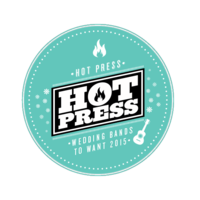 Our awards cannot be bought and they are not your typical “click to vote” popularity contest. 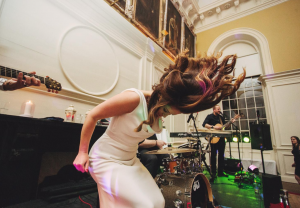 The Brides’ Choice Awards are open to all venues and registered businesses who offer a wedding-related service to Irish-based couples regardless of whether or not they are customers of Mrs2Be. 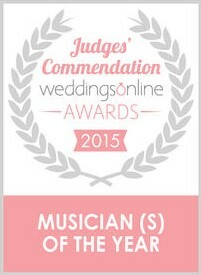 Our awards recognise excellent quality of service, professionalism and flexibility of wedding suppliers and venues.